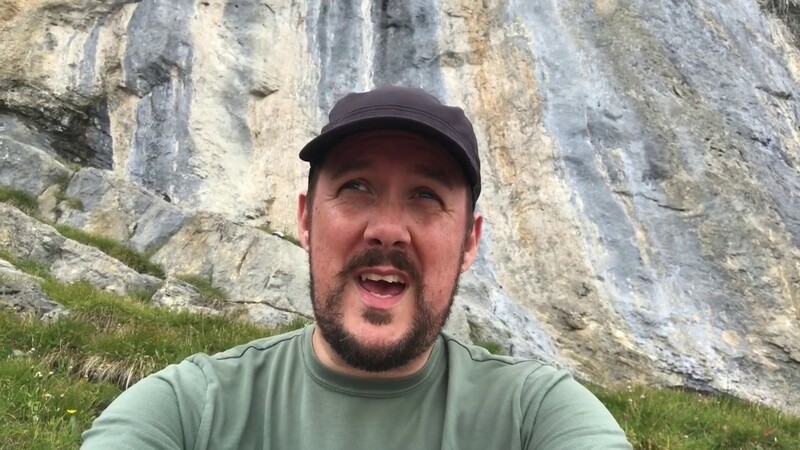 The longest and hardest hike in Switzerland I've managed to date, captured in photos and video. 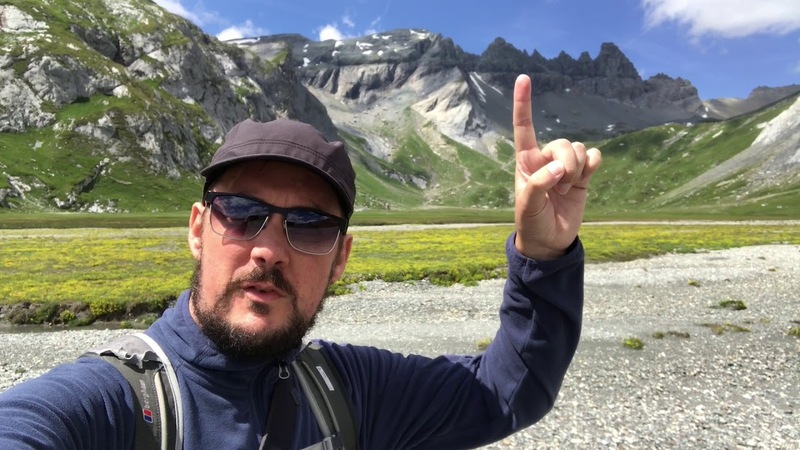 My second “vlog”, from Flims in Graubünden. 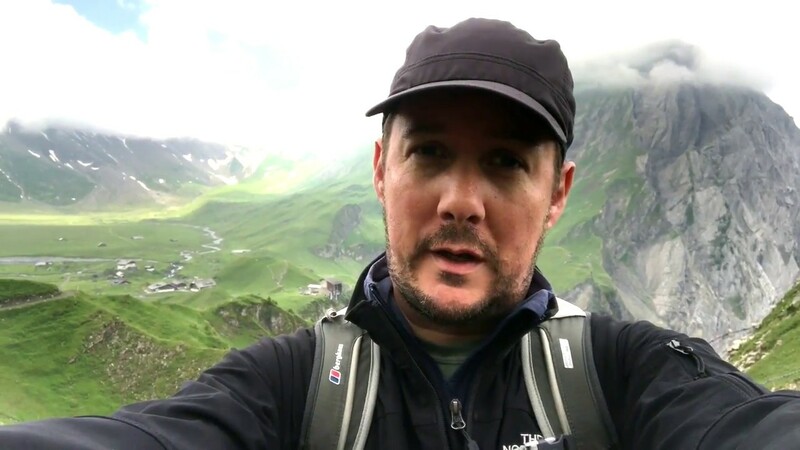 A first foray into the world of the video blog, or “vlog”, which I shot while hiking in the Alps a few weeks ago. Obstinacy got me past a viewpoint I had aimed for and gave me the opportunity to capture a wonderfully dramatic alternative image. “Hiking” the path from Grindelwald First to the Faulhorn and on to Schynige Platte using Google Street View. Walking from my office around a variety of city streets before returning to the office is a good way to put aside the complexities of my work for a short time.